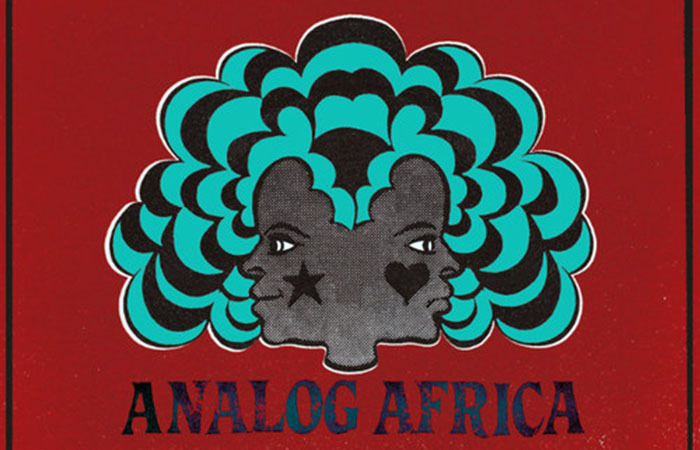 Analog Africa releases unusual African music from the 70s, music with a certain twist that will surprise you or that you didn’t expect to hear from Africa, and that often had a strong impact on ist country of origin. Frequently these recordings – all fully licensed – were never released outside of Africa before. Considerable importance is also placed on detailed liners notes telling unusual stories about unusual musicians, complete with rare photographs, interviews and full discographies. Analog Africa founder Samy Ben Redjeb was born in Carthage, Tunisia, to a Tunisian father and a German mother. He was brought up in many different countries, such as Sweden, Tunisia and Austria, and is now based in Frankfurt, Germany. The idea of the label started in November 1999 when he came across a recording by the Green Arrows whilst digging for vinyl records in Zimbabwe. 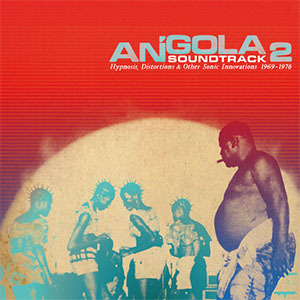 Taken from the 1st LP recorded and pressed in Angola in 1973. 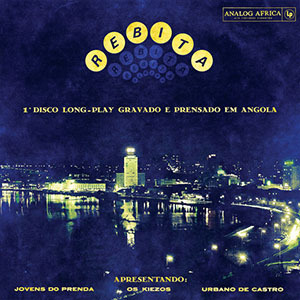 (Analog Africa Limited Dance Edition No.4) – Produced by FADIANG (Fabrica de Discos Angolana) this LP, known by music aficionados as “Rebita 74”, is the 1st LP to be recorded and pressed on Angolan soil. 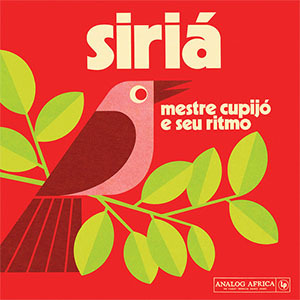 Released in 1973, this album is in fact a compilation of tracks by Urbano de Castro, Os Kiezos and Jovens do Prenda, the best selling artists at that particular time, who were asked to compose four songs each, exclusively for this project.